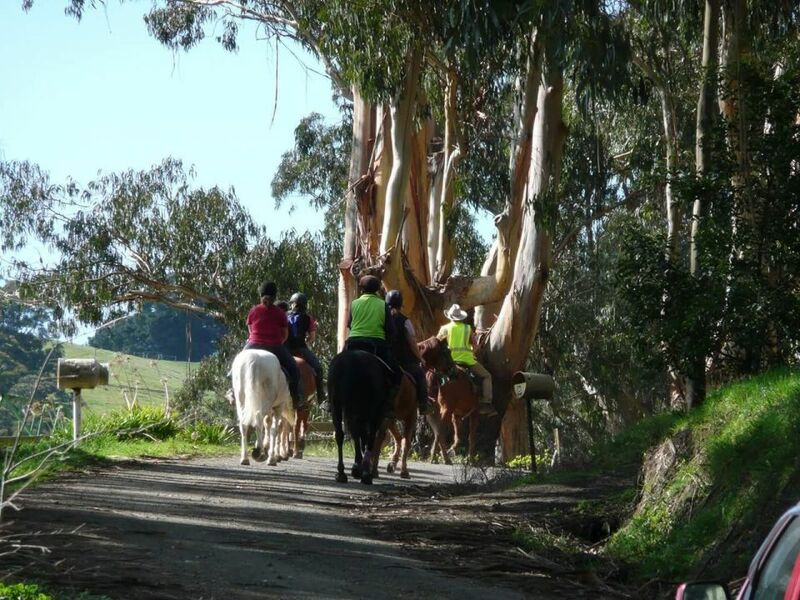 Name: Boolarra & District Horse & Trail Riding Club Inc. 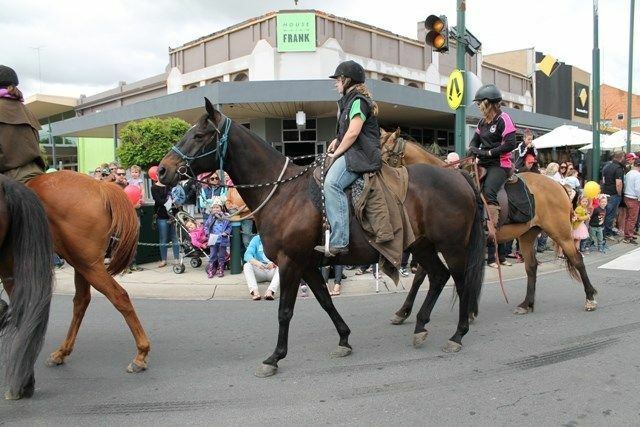 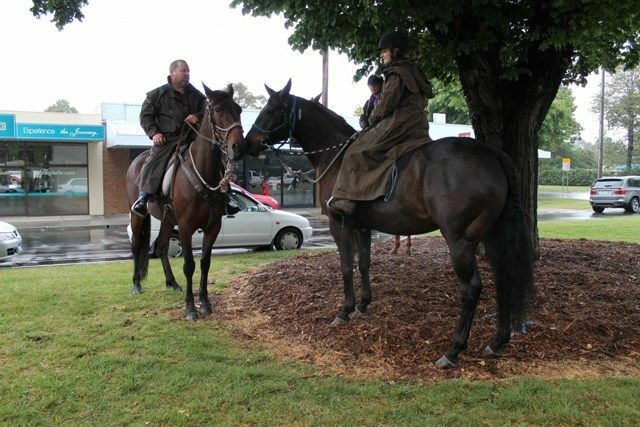 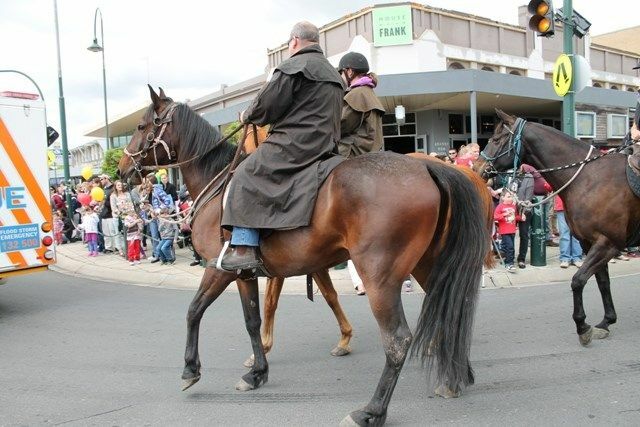 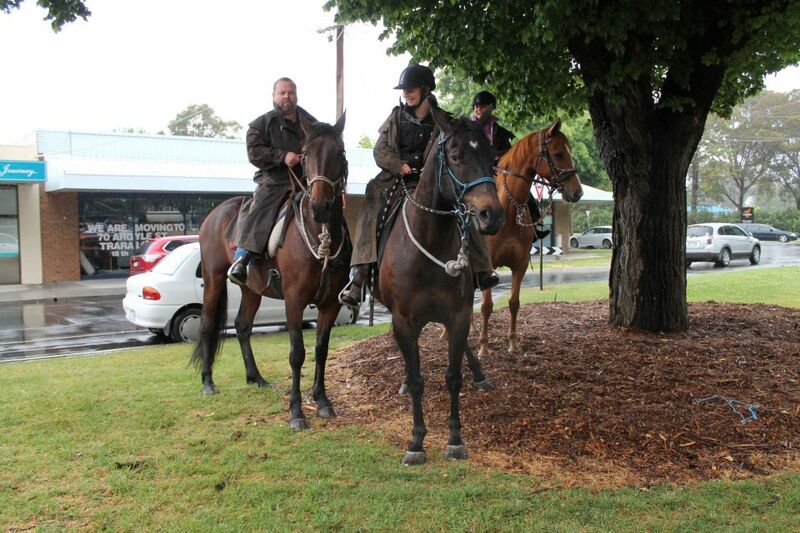 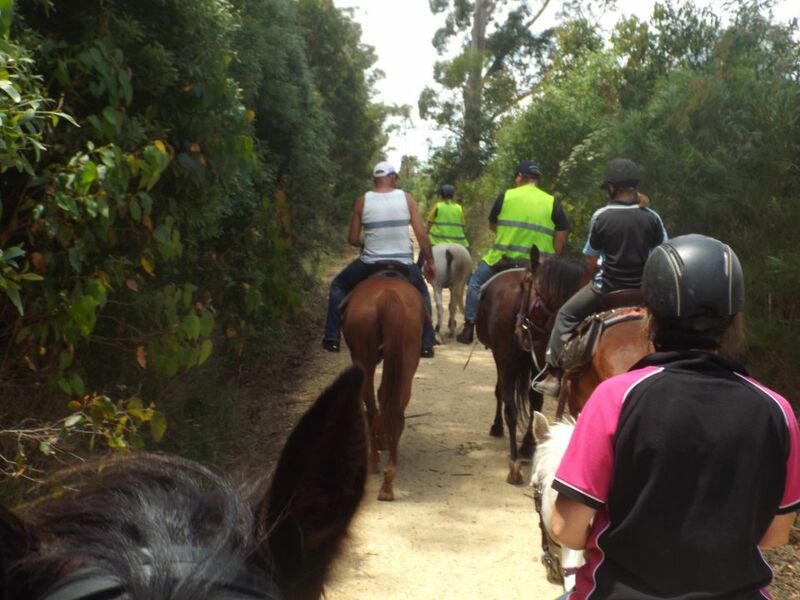 This Club was formed in December 2011 due to a need in the Boolarra & District area for adults and children wanting a non competitive horse sport where they can appreciate the great outdoors on horseback. 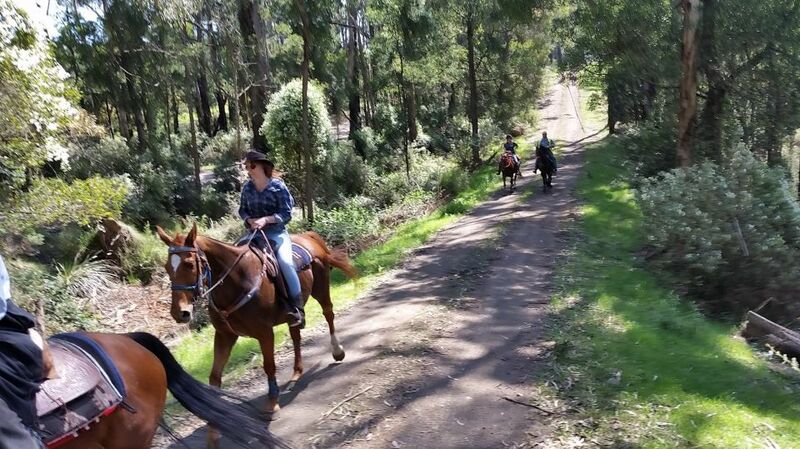 The area around Boolarra and surrounding districts offers a wide array of tracks and rides to satisfy riders from beginners to experienced. 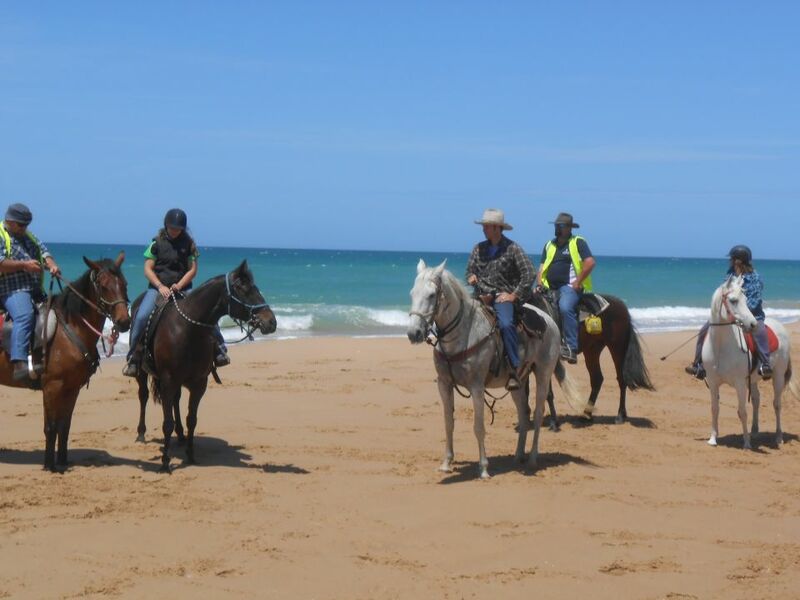 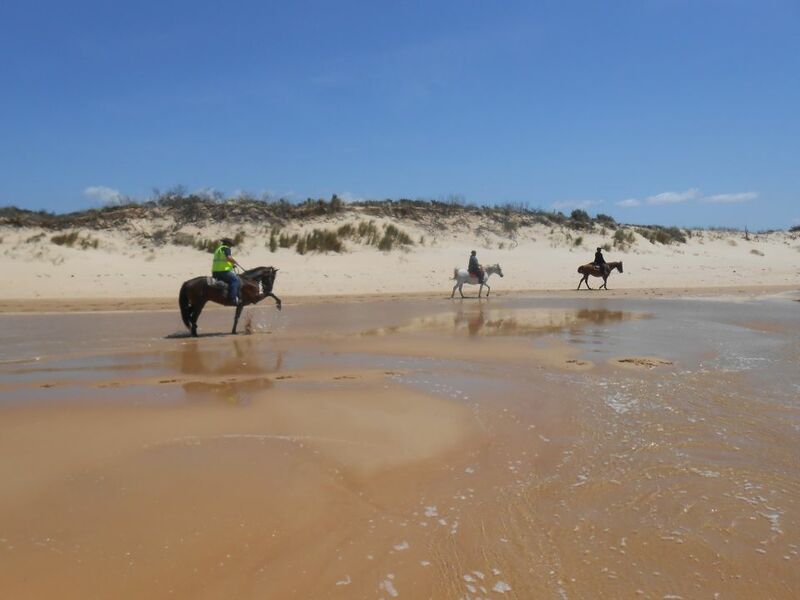 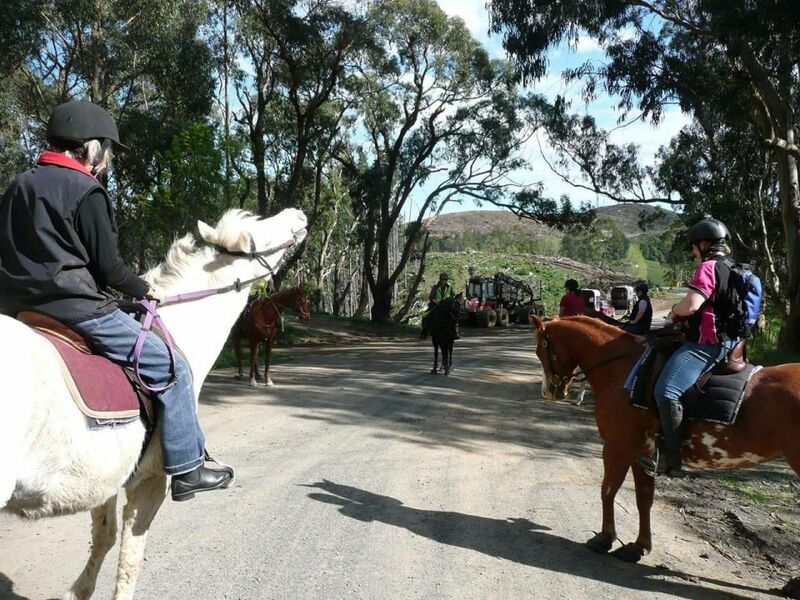 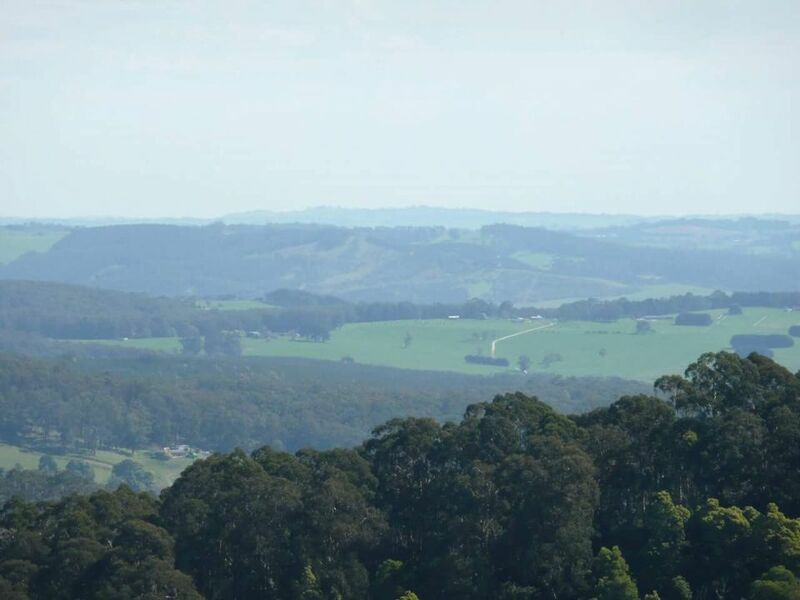 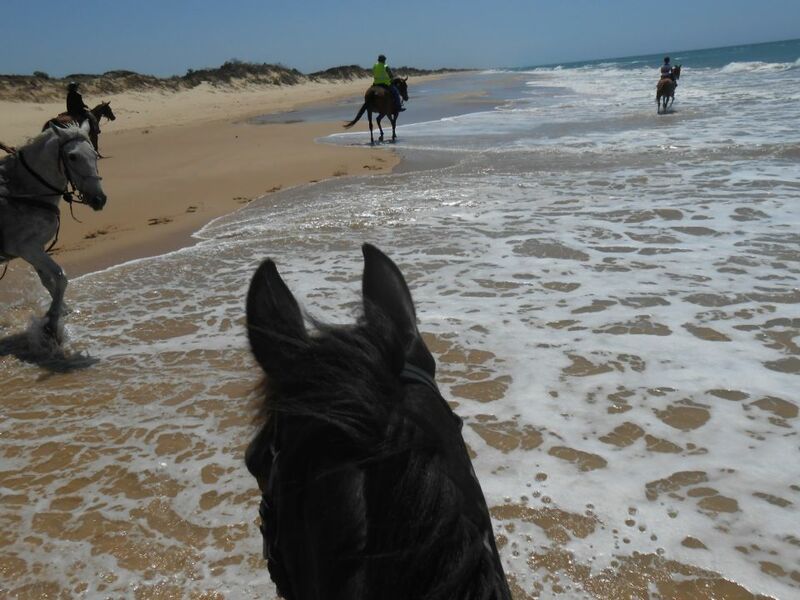 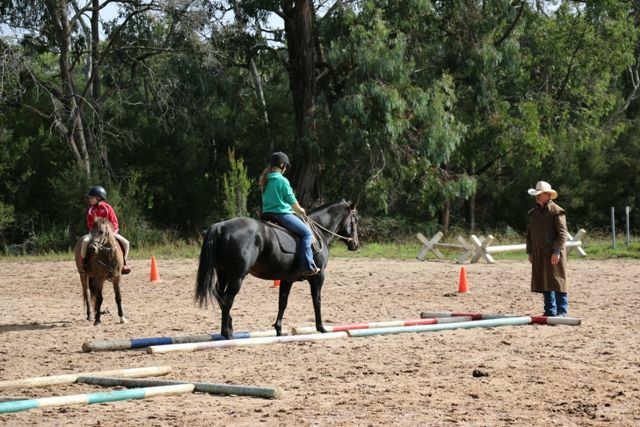 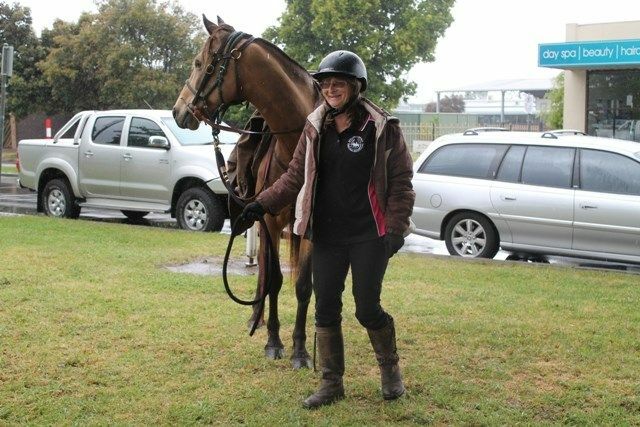 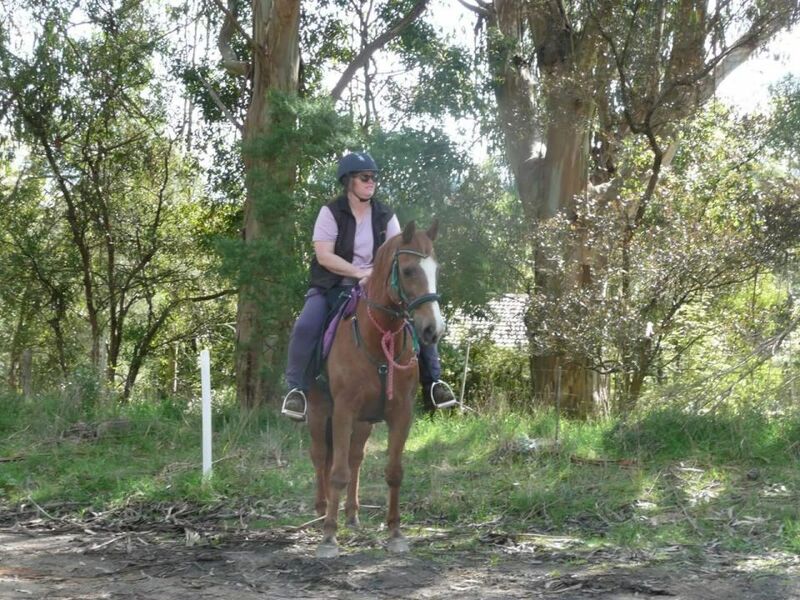 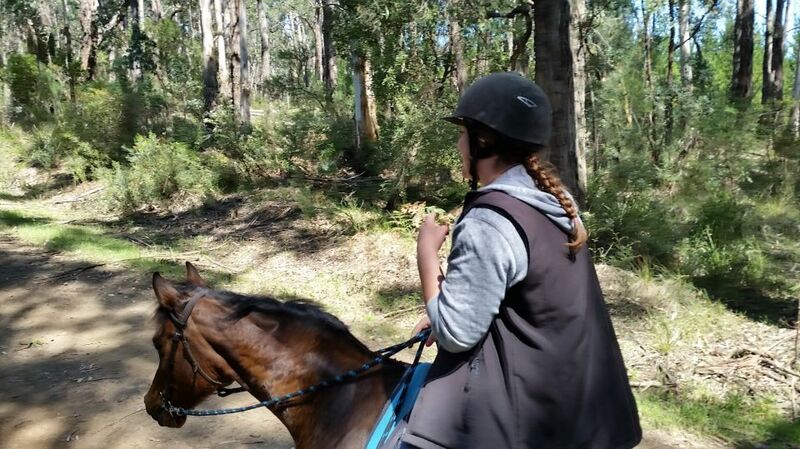 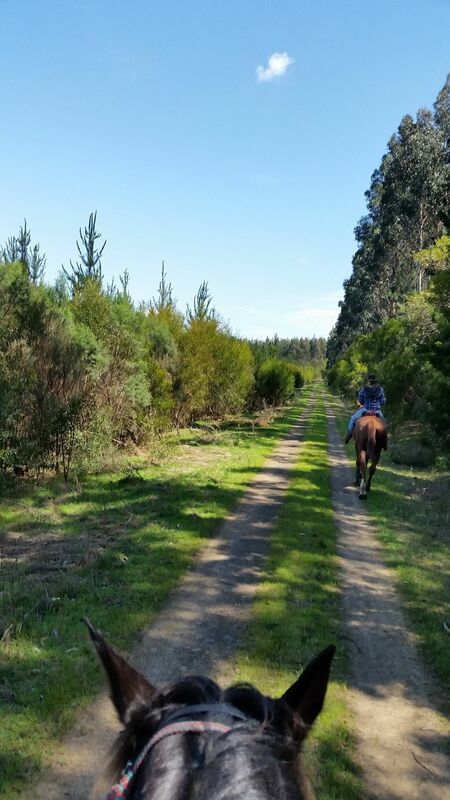 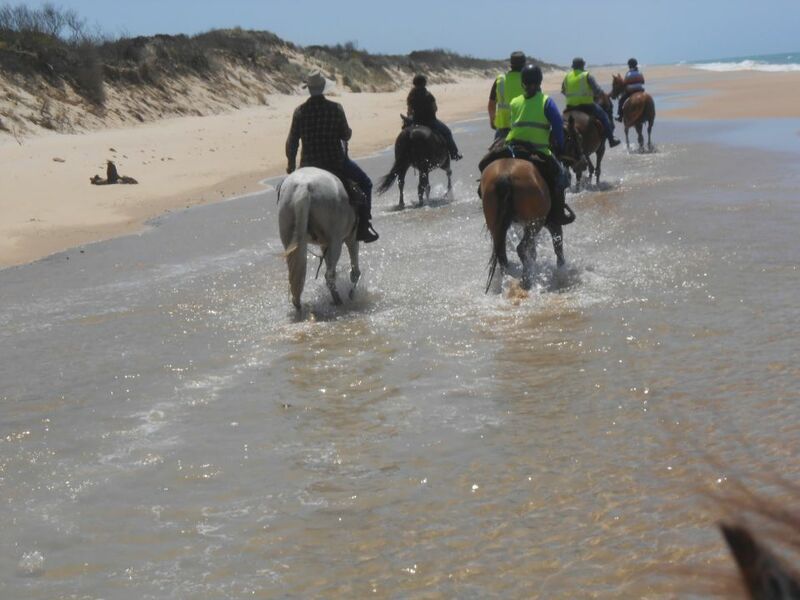 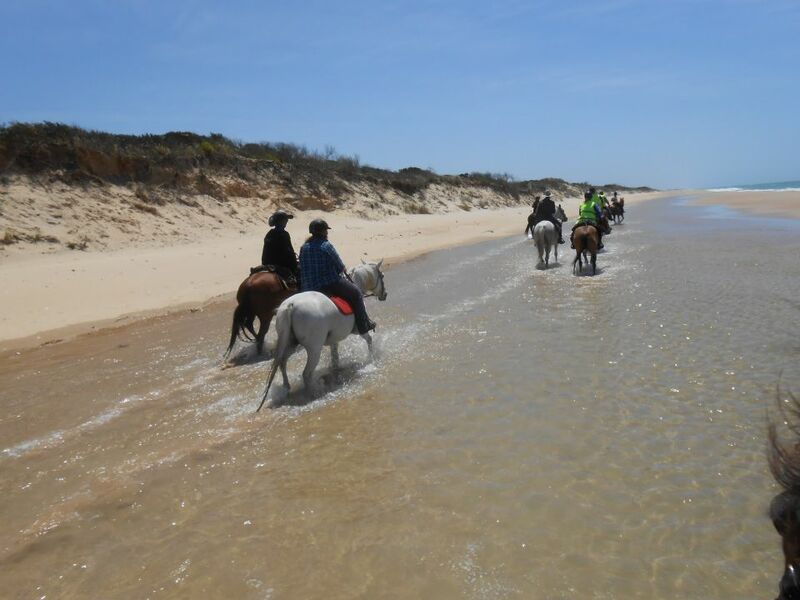 This Club was formed in December 2011 due to a need in the Boolarra & District area for adults and children wanting a non competitive horse sport, where they can appreciate the great outdoors on horseback. 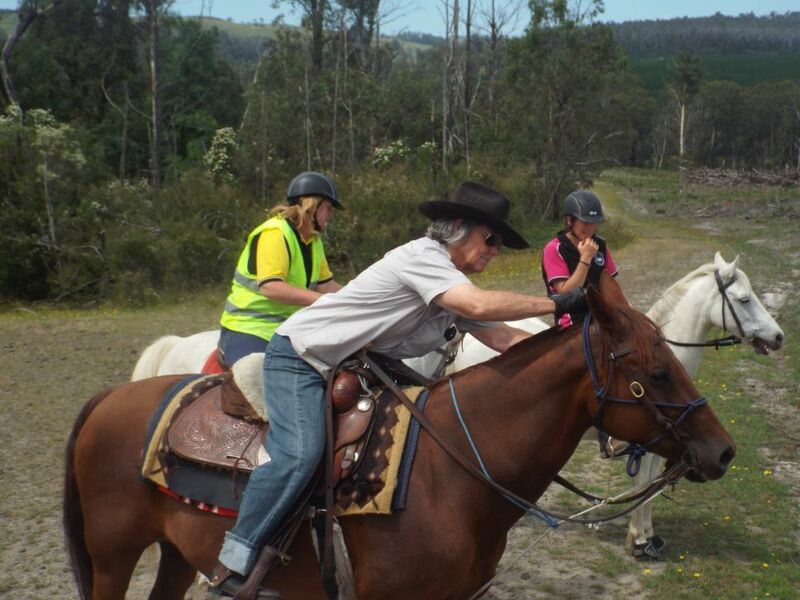 The Club aims to encourage enjoyment and good horsemanship in an environment that fosters safety, companionship and consideration. 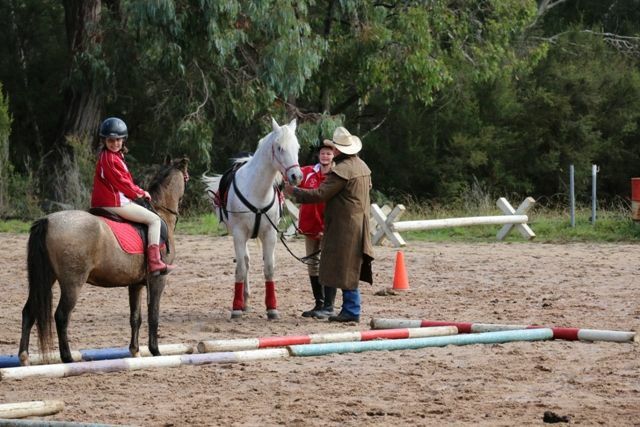 We are mindful of children and inexperienced riders/horses and we buddy up if necessary. 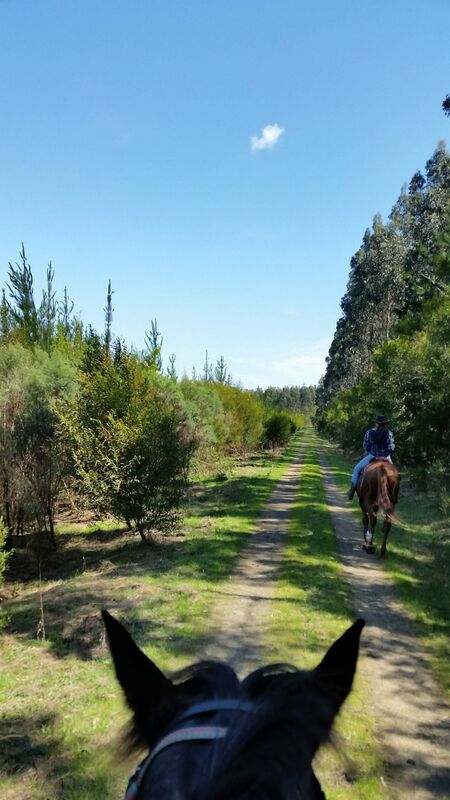 We want all our members and their horses to feel secure, confident and relaxed, and be able to walk along quietly and contented. 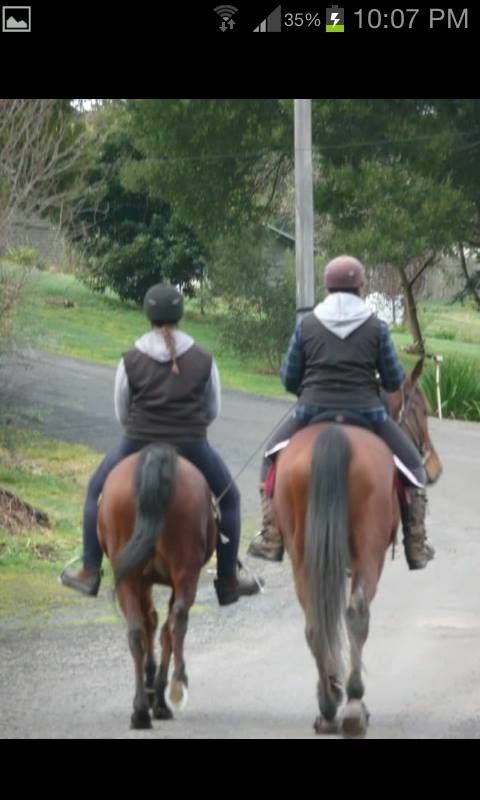 We all look out for one another! 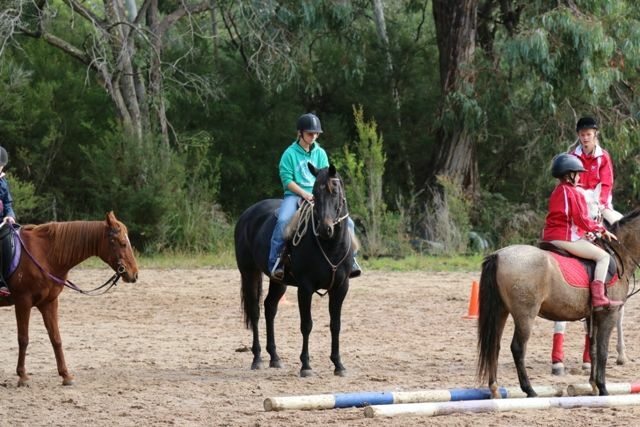 Members will also have access to organised "Educational Clinic" days, to further improve their horse skills and to help build their confidence. 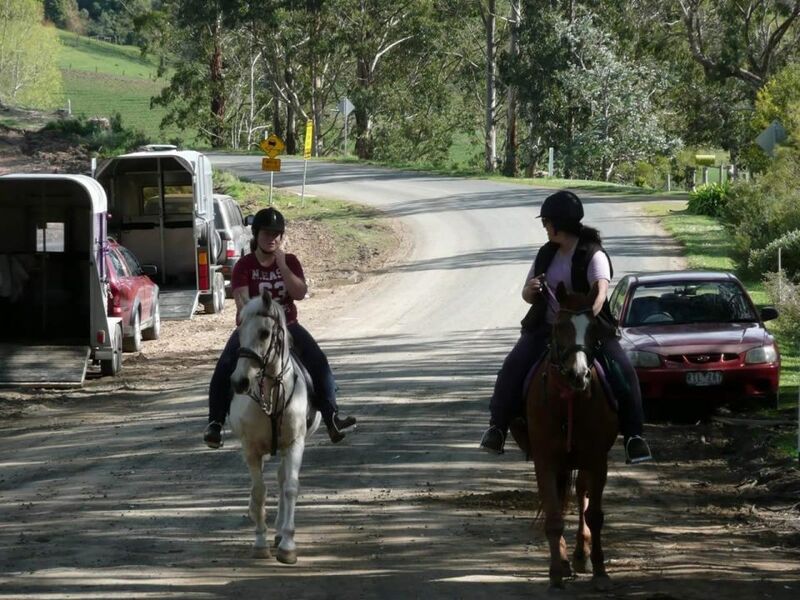 Any behaviour outside ATHRA's Code of Conduct, or our signed Pre Ride Agreement will not be tolerated at any time. 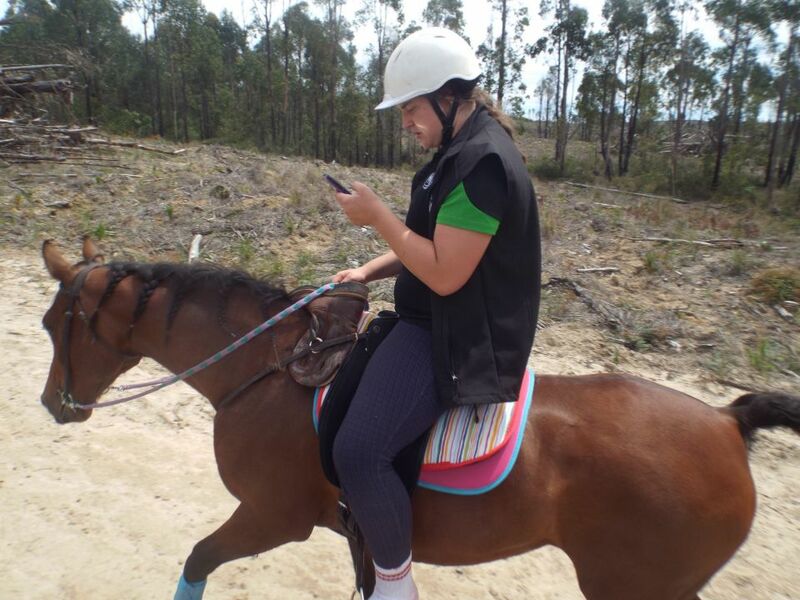 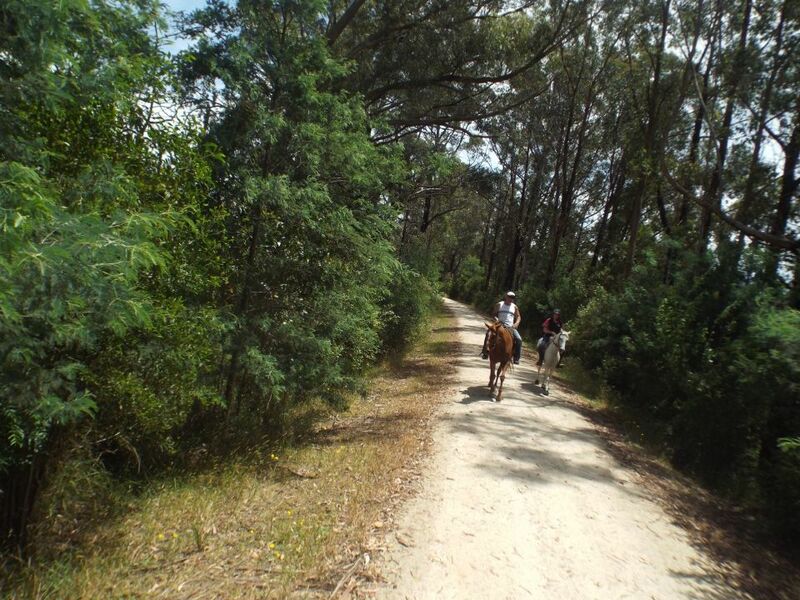 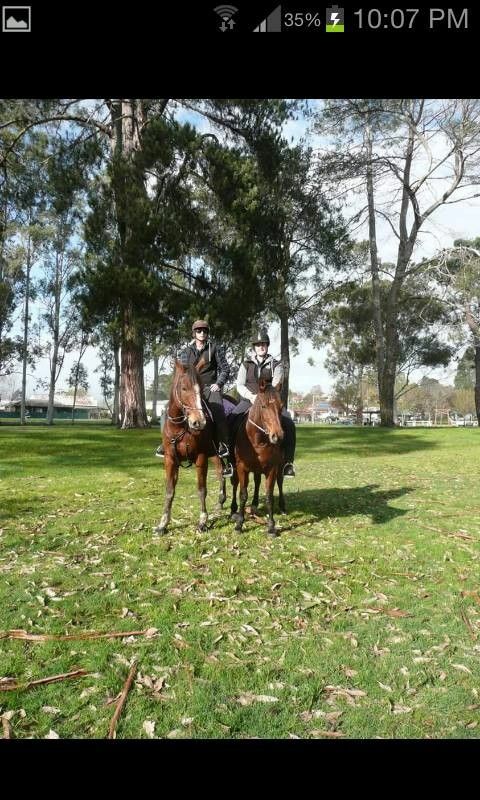 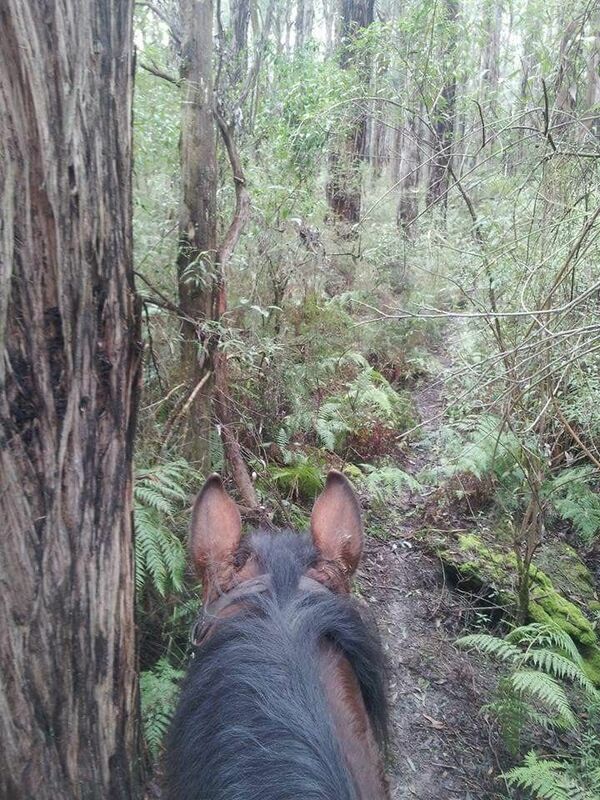 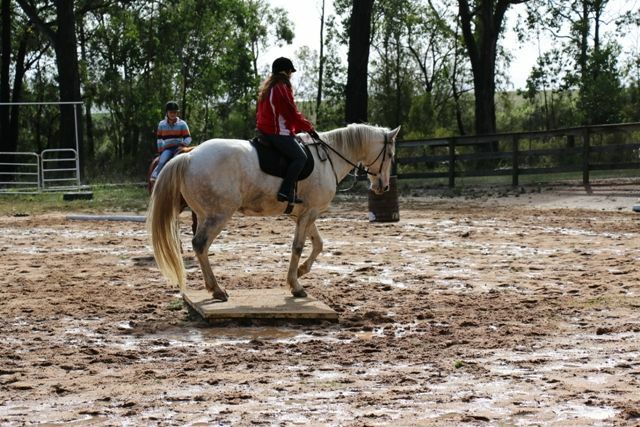 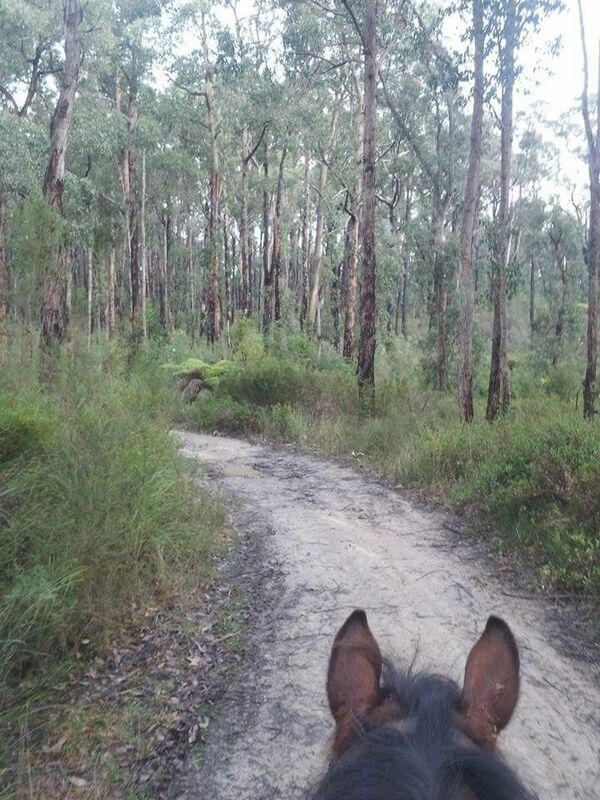 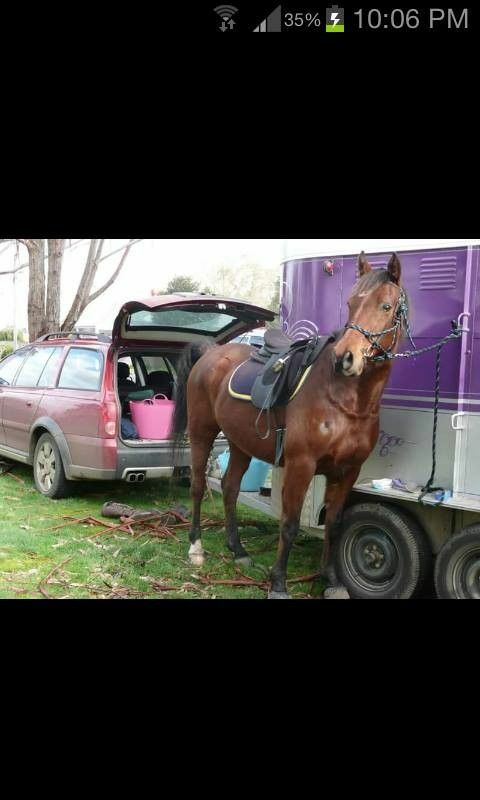 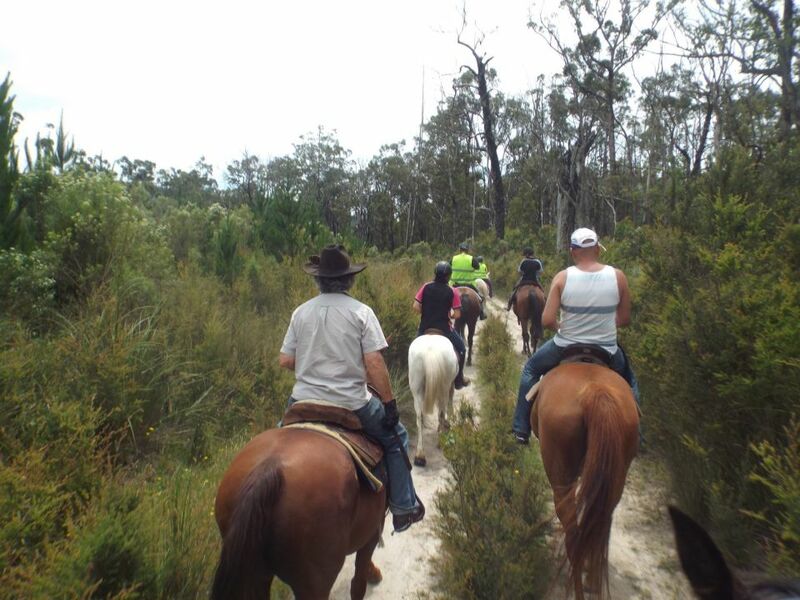 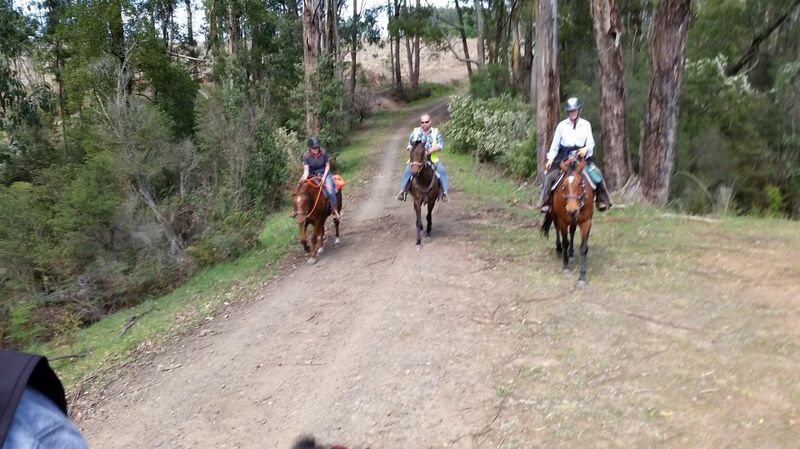 Boolarra and District Horse and Trail Riding Club - updated group, Boolarra & District Horse & Trail Riding Club Inc.